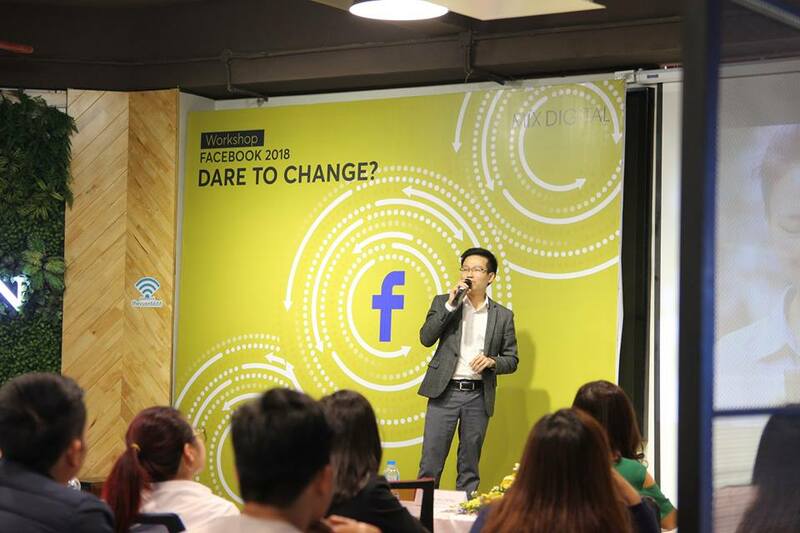 Workshop “Facebook 2018: Dare To Change”, organised by Mix Digital Agency, was took place in THE VUON Coworking Space on 21st November 2017. Through this workshop, Mix Digital hopes that we provide more useful information and help customers update new trend of Facebook Marketing. 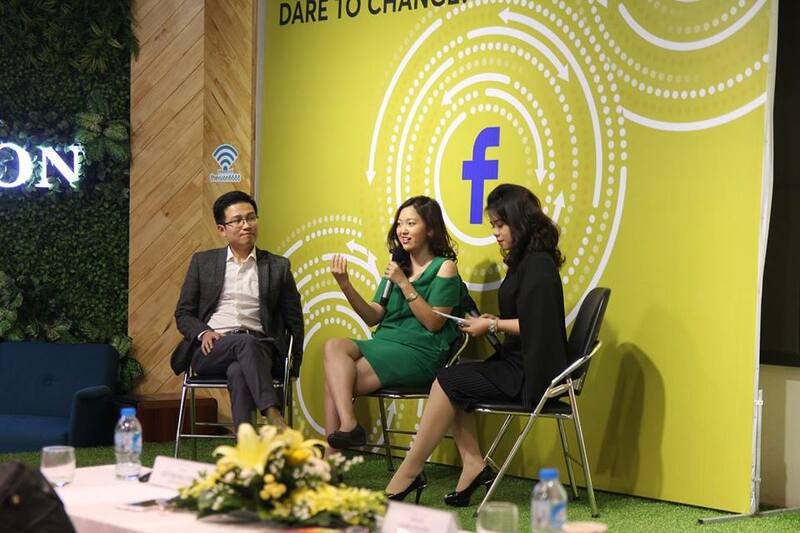 Our workshop was hosted by guest speakers: Ms. Ruby Nguyễn – Facebook Partner Manager and Mr. Ho Trung Dung- CEO of Mix Digital Agency. 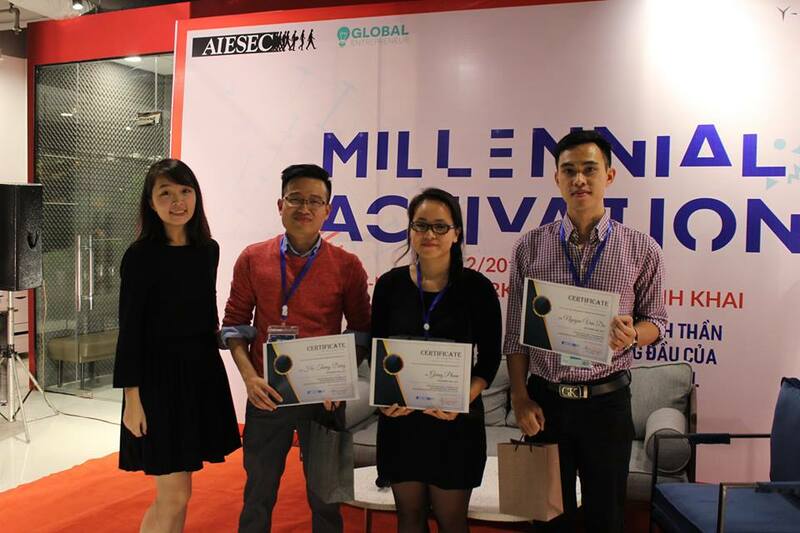 Ms.Ruby is responsible for monitoring and developing the international e-commerce market and building Facebook’s advertising ecosystem in Vietnam through strategic partners. 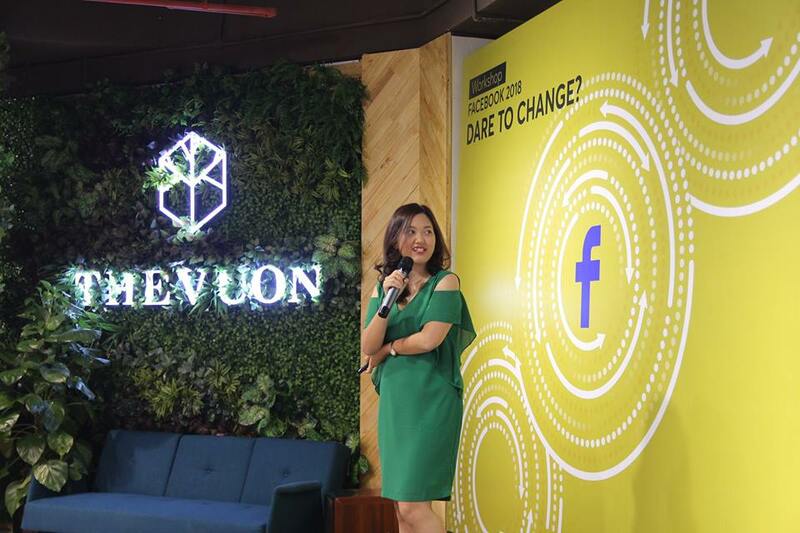 At the workshop, Ms.Ruby shared the latest changes in the means of reaching facebook advertising to achieve marketing results for customers. 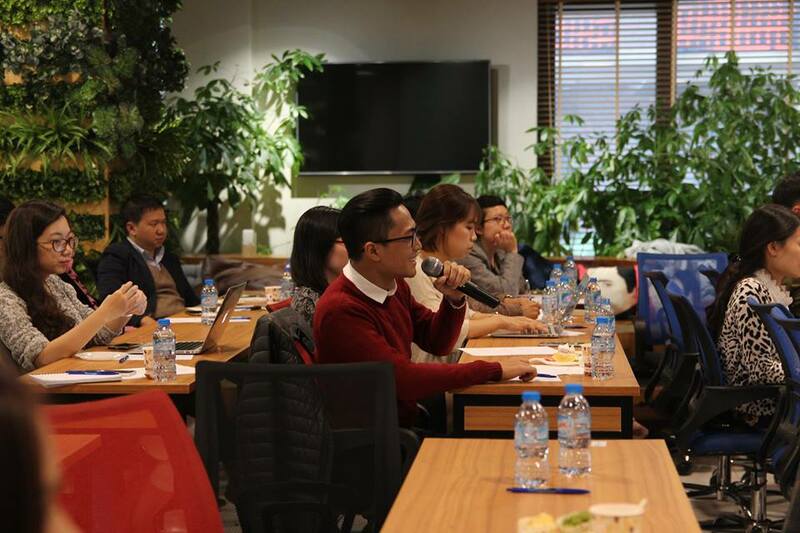 About the sharing of Mr. Dzung – CEO of Mix Digital, with his practical working experience, Mr. Dzung participated and talked about: “Facebook marketing plan for the shopping of new year”. Hopefully the program has helped marketers get updated and useful information about the changes in Facebook marketing, get ready for a breakthrough in the end of 2017 and the upcoming 2018.